Protect Children from Cyberbullying: Keep your kids safe! 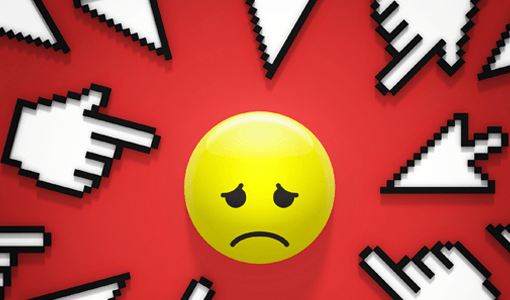 Cyberbullying isn’t the same type of bullying that parents once experienced in school. With social media, texting, and other online connections, it can be a 24/7 issue which has a severe detrimental effect on children. Like your “traditional” bullying, however, if adults try to confront a bully, then the behavior typically stops. Any adult can step in to help. Here are 10 ways you can help to protect children from cyberbullying today. Work with kids to research cyberbullying at home, at the library, or at school. Look up ways to prevent cyberbullying or how they can respond if something happens to them. Have kids create something artistic, like a journal or a collage, which speaks against the idea of cyberbullying. Learning how to respect others is an easy way to stop cyberbullying from starting in the first place. Enforce the rules. Do not allow cyberbullying to occur in your home, at work, or at school. Stay calm. If you take a few moments to reassure everyone involved, including those who may have witnessed cyberbullying, then you can reduce the severity of its impact. Place your focus on the child. Tell them that bullying is never their fault. Take time to learn what has been going on. Be authentic about your desire to help them during this situation. Work together to find a resolution which helps a child feel safe. This might include a change in routines, changing a seating plan, or blocking someone on social media. If a big change is necessary, like going to a new school, then it is the bully, not the student who was bullied, who should be forced to change. Be persistent about staying involved. Most cyberbullying incidents do not stop overnight. Help children know the difference between trolls trying to get a reaction through hateful words and a local bully trying to cause harm through extended bullying. Watch what you say and do. 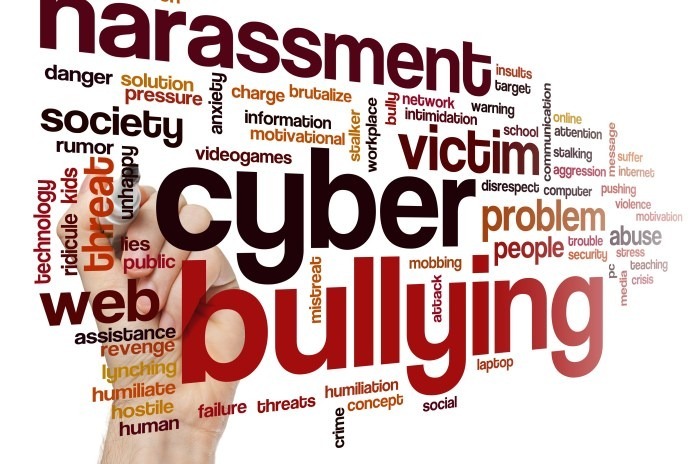 Many adults become cyberbullies without realizing it. Never post a comment or status update about someone that you wouldn’t appreciate if you were in that kind of position. Role-play different responses to a cyberbully. By practicing specific solutions, children will have more confidence in themselves when it comes time to confront a bully. Get professional assistance immediately if required. Contact the police and seek medical help if a weapon is involved, if there are threats of serious injury, evidence of hate-motivated violence, or an accusation of any illegal act. Every adult has a role to play when protecting children from cyberbullying, even if that adult has no children of their own. We must never ignore bullying behaviors. We cannot blame victims for being bullied, even if the behavior was provoked. A physical response must also be a defense of last resort. Physically fighting against a bully may lead to suspension from school expulsion, and serious injury. When we take cyberbullying seriously, then we can take the steps needed to protect our kids. By modeling respectful behavior online and offline, we will show the next generation of children how to handle this difficult situation.